In partnership with the Gaithersburg Arts Barn/Arts on the Green: Francesca Johnson, a beautiful Italian woman who married an American soldier to flee war-ravaged Italy, looks forward to a rare four days alone on her Iowa farm when her family heads to the 1965 State Fair. When ruggedly handsome, National Geographic photographer, Robert Kincaid, pulls into her driveway seeking directions, though, what happens in those four days may very well alter the course of Francesca’s life. 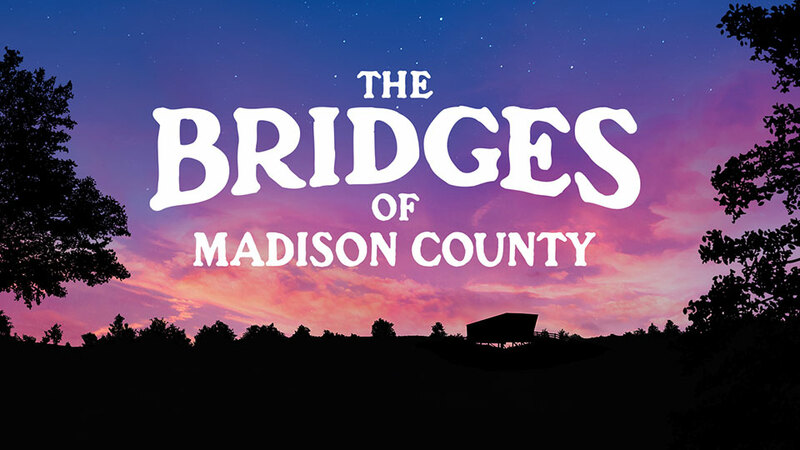 THE BRIDGES OF MADISON COUNTY is presented through special arrangement with Music Theatre International (MTI). 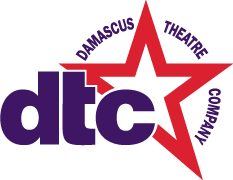 American Sign Language performance on June 15.